It's been reported in today's press that the Government's post-Brexit immigration plans could be delayed again because the Cabinet can't agree on the minimum income threshold for future immigrants. We've been told previously that this will be £30,000 - but some ministers and many businesses say this is too high and should be reduced or exempted for some sectors. But the income threshold is only one piece of a very complicated puzzle. We don't even know yet if the UK will leave the EU without a deal. To help businesses prepare we've set out our answers to some of the more frequent questions we've been asked about retaining and recruiting EU nationals post Brexit even if the UK leaves without a deal. But this "privileged access to labour" will come at a price – employers in the agricultural sector will have to pay a higher minimum wage, in the expectation this will increase productivity. In the case of no deal, EU citizens who live in the UK by 29 March 2019 can still apply for settled status but the application deadline will be 31 December 2020. We don't know what rules will apply to EU citizens who arrive after 29 March 2019 if there is no deal. Our employment expert Sybille Steiner and immigration expert Philip Barth will be happy to help you. Carolyn Fairbairn, head of the Confederation of British Industry, has warned that businesses were extremely concerned about the salary threshold. “This idea that there’s a £30,000 cap below which is described as low-skilled and not welcome in the UK is a damaging perspective for government to have for our economy,” she said. 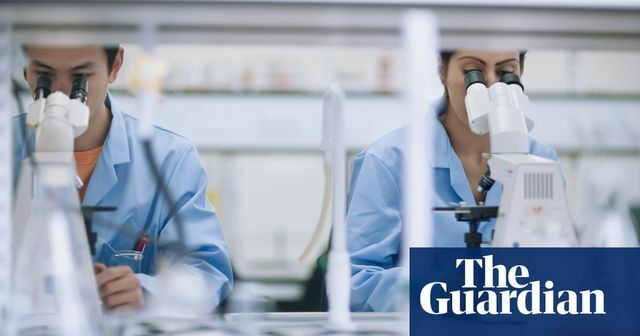 “People earning less than £30,000 make a hugely valuable contribution to our economy and society, from lab technicians to people in the food industry.